Last month we learned that Games With Gold (the newer, Xbox equivalent of the free games given to subscribers of Sony’s PlayStation Plus) would finally be coming to the Xbox One. As with PS+, you’ll only be able to keep these games for as long as you’re a member of Xbox Live Gold, which is a change from the Xbox 360 version of the program. 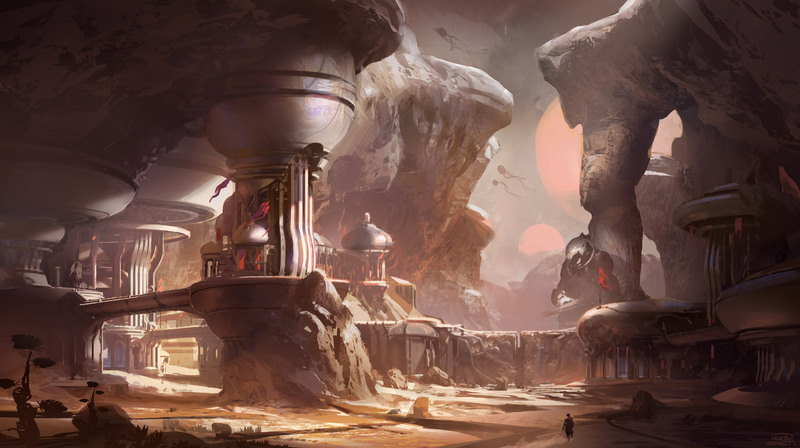 Well, it’s June, and that means the first Games With Gold Xbox One games are now available. 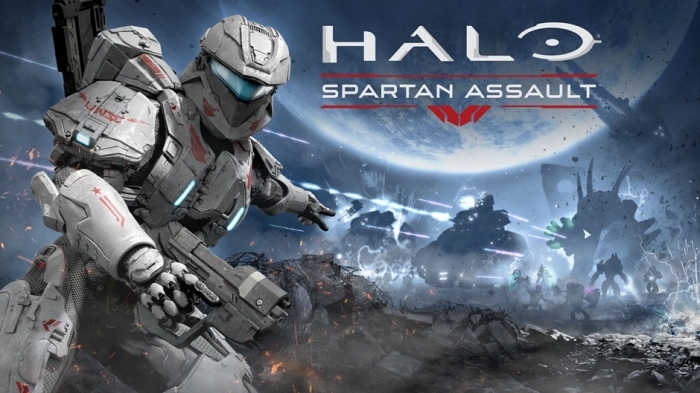 If you’re a Gold member, you can pick up Halo: Spartan Assault and Max: The Curse of Brotherhood for free now. 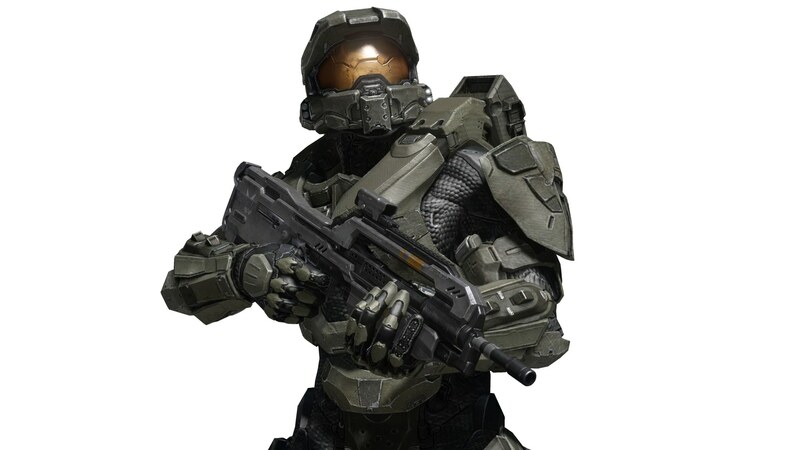 By the way, if you’re a Gold member without an Xbox One, you can still “purchase” the free games to register them to your account, so they’ll be there for you to download if and when you do get an Xbox One. 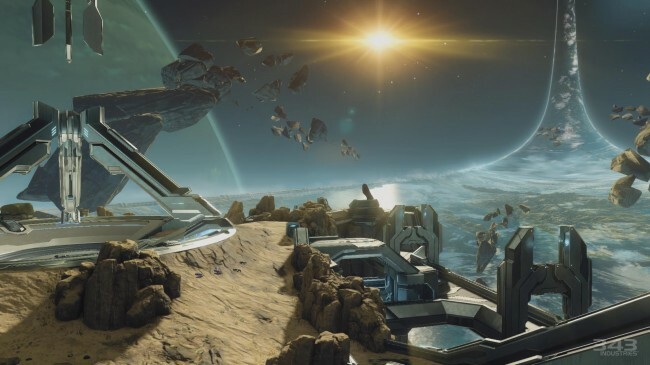 It’s great to see Games With Gold finally come to the new console. Are you interested in either or both of these games? What titles would you like see brought to the program in the future? There’s been a lot of speculation about the Halo game planned for the Xbox One. 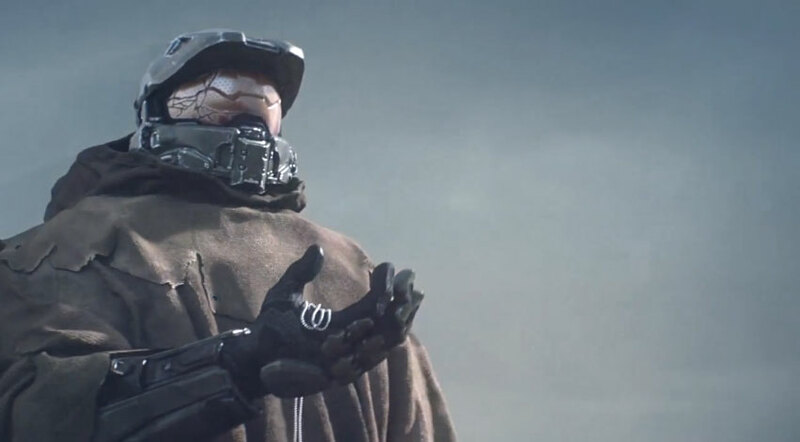 Microsoft has said it will be released in 2014, but no one knows for sure if it’s Halo 5 or something else (such as an Anniversary Edition of Halo 2), and some rumors have suggested it will be delayed until 2015. 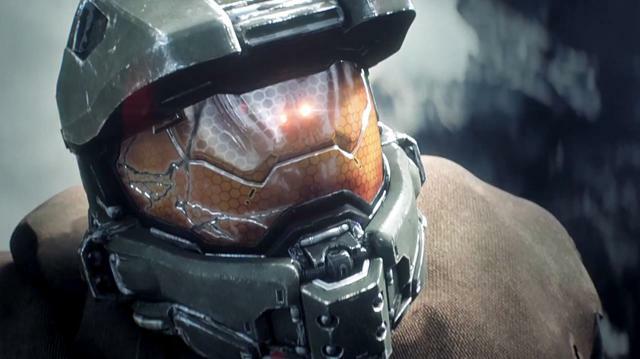 Well, a retailer listing suggests it is in fact Halo 5, and will be released this year. 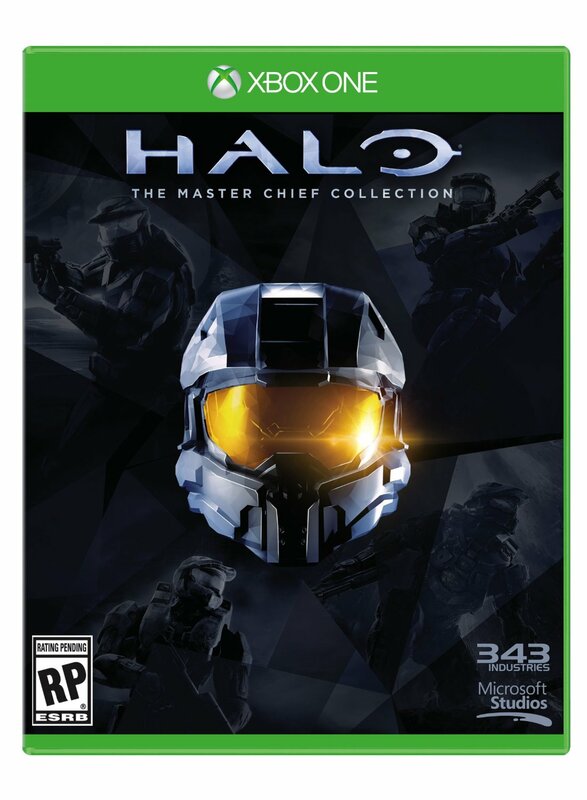 Walmart’s listing of Halo (Xbox One) says it will ship on 10/01/2014. 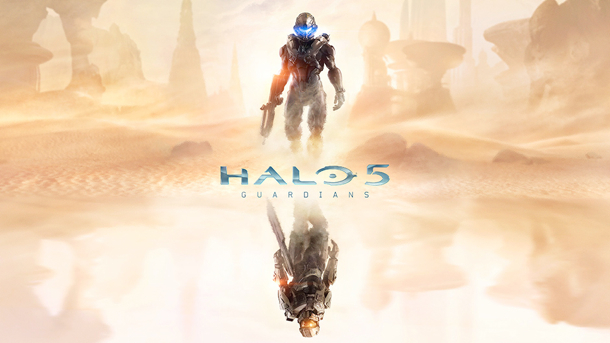 Further down the page, however, it gives the title as Halo 5 and says it will release in December. This suggests a release window sometime between October-December. 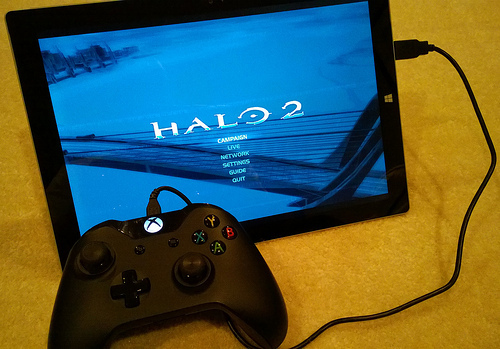 Of course, Microsoft has yet to make any official announcement, so this is still just a rumor. Nevertheless, it gives us something to think about. 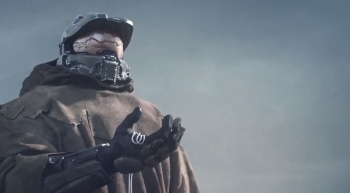 What are your hopes for the next Halo game?